GNLW363 centrifuge is widely choosed for dewatering unit. GNLW363 centrifuge, with Derrick DE-1000 centrifuge and Swaco 518 centrifuge, they are the most hot sale model worldwide. GNLW363 dewatering centrifuge is with bowl size 14 inch. And with bowl length 50 inch. It is the most popular size centrifuge model. Derrick and Swaco dewatering unit sometime put the centrifuge in the same container of the dewatering unit. 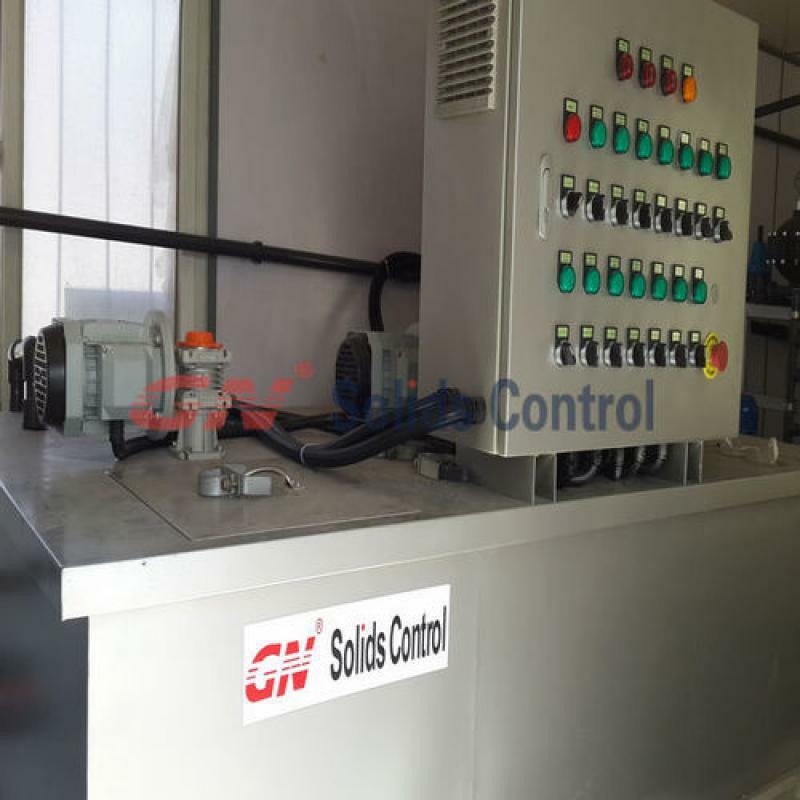 While GN Solids Control recommend to put the centrifuge outside the dewatering unit, for easy maintenance and operation. GN Solids Control is one of the leading manufacturer for compact water well drilling. GN small mud system have characters of small footprint, fast movement and performance well and cost effective. 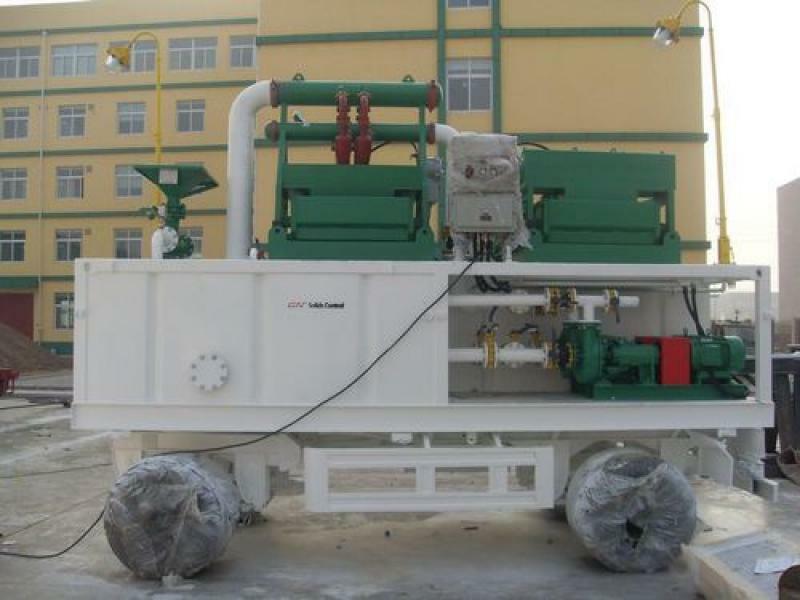 GN offers skid mounted and trailer mounted mud system for well drilling. User can choose per their jobsite situation.